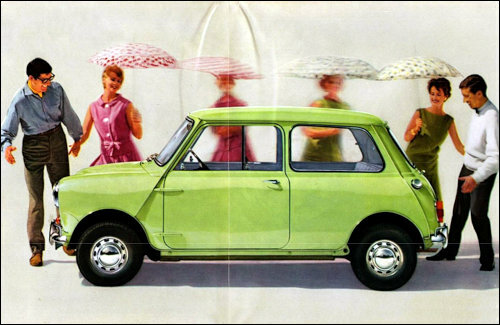 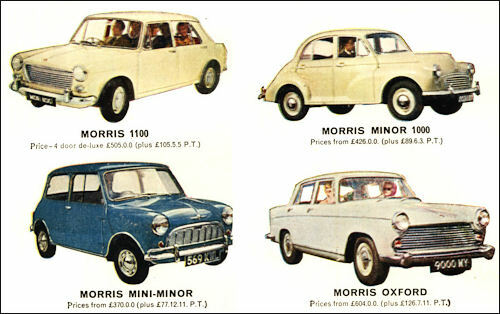 Oxford, nowy model 1100, Minor i Mini. 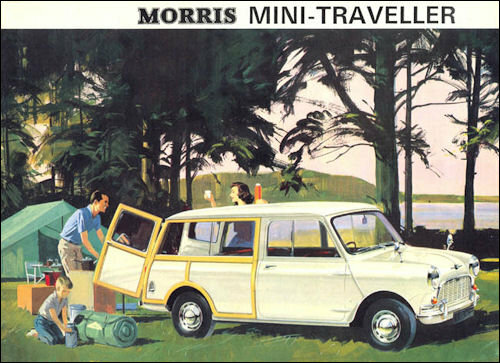 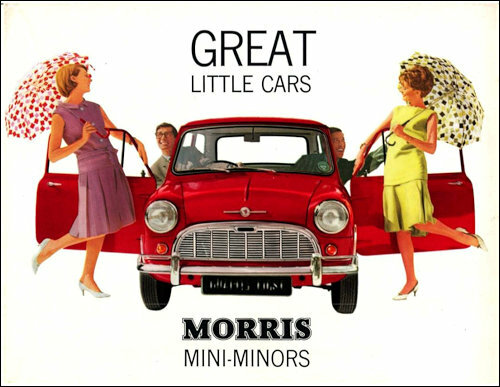 Morris Mini-Minor Traveller – all-metal version became available on the UK market in the autumn of 1962. 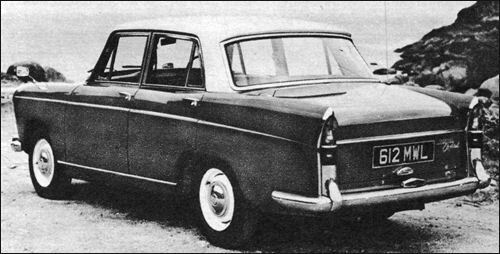 Otherwise identical to the wood battened Traveller which, together with the various saloon variants, is continued with minor changes. 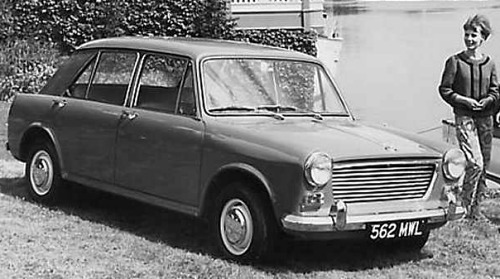 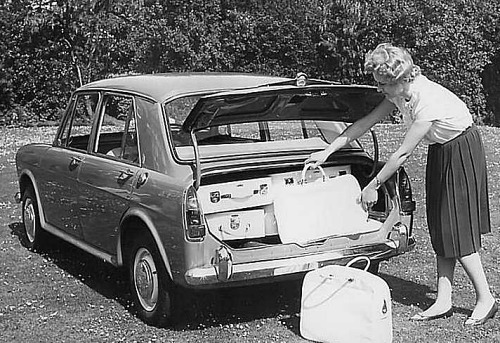 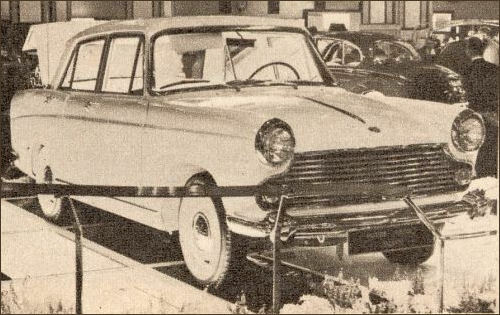 In March the Austin Mini Cooper 1071 S and Morris Mini Cooper 1071 S 2-door saloons were introduced, both with larger 1071 cc 70 bhp engine. 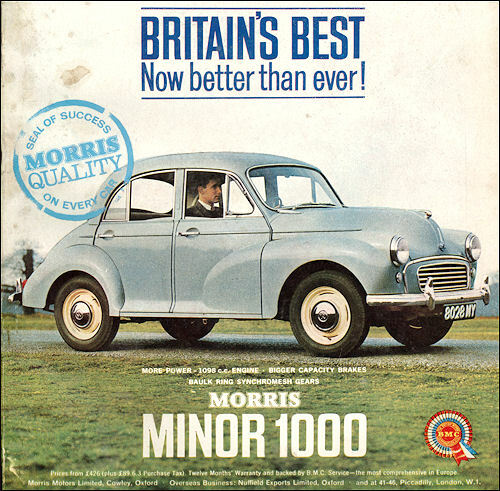 Minor 1000 – May advert. 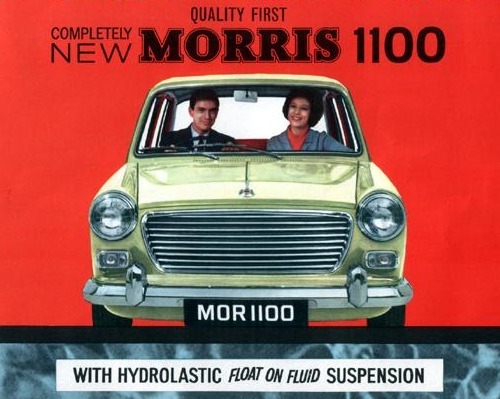 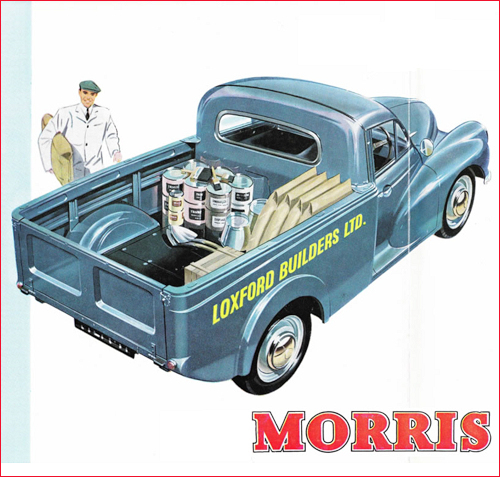 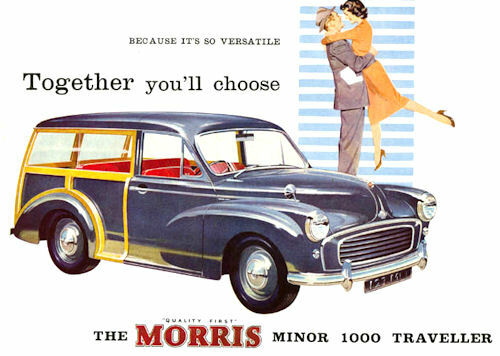 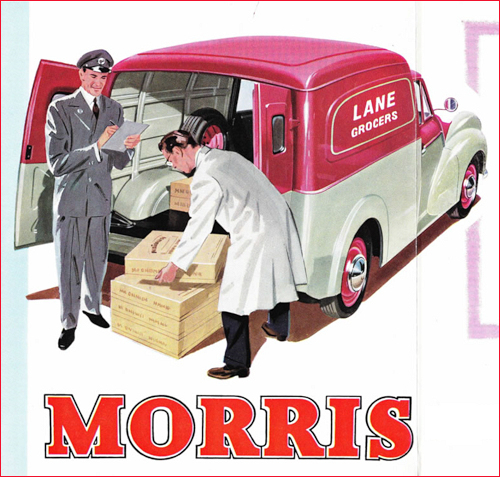 Morris Minor 1000 continues in its various forms, saloon, traveller and convertible, with a number of significant mechanical changes. 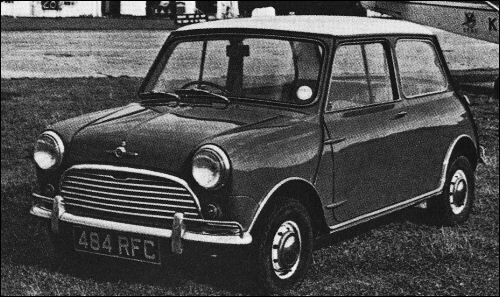 A larger engine is fitted (1098-cc, producing 48 bhp), modifications were made to the gearbox and larger front brakes were introduced. 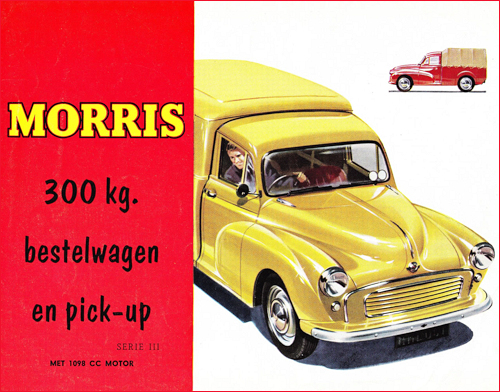 Oxford at Earls Court last year.